Yes, I actually read one and here are a few things you need to know about this book. This book has been translated into English from French so it reads a little funny sometimes but once you get used to the flow it is fine. for my Christian readers out there you will want to know that I suspect. With those two things out of the way here is a quick summary without giving spoilers. This book is a love story in several ways. It is a love story between men and women in several walks of life. It is a love story between people and their country (France). It is a love story between people and the books they read. It is also about books and their authors and travel. It is melancholy in nature with some very thoughtful moments. It is very introspective. There are recipes at the back of the book of a few French classics for the foodies among us. The book is told from the perspective of a man named Jean Perdu (the melancholy main character) who owns a Literary Apothecary (yes, a book pharmacy) that is housed on a boat. 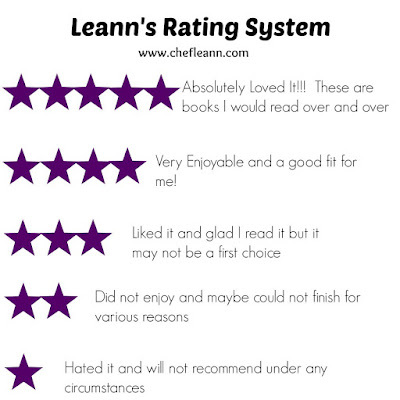 He has a gift for being able to recommend the perfect book for any mood of his customers. Books are a huge part of his life and this story. He will not let anyone read a book that will not speak to where they are at that moment. He is adamant about that. There are journal entries scattered throughout from the perspective of another character named Manon. She is a colorful sensual creative soul. I have always loved books that utilize journals, diaries, and letters to tell a story. This book uses travel diary entries throughout the text. It is very telling about the difference between men and women. The characters are realistic and varied with no plastic people to be found in this story. Not everyone is lovely and nice but that is the way of the real world. Some characters are struggling with their past and relationships in their lives. Flawed characters make this a charming and believable story. It is extremely relational in nature and I enjoyed that very much. The author did a beautiful job with that aspect of the book. 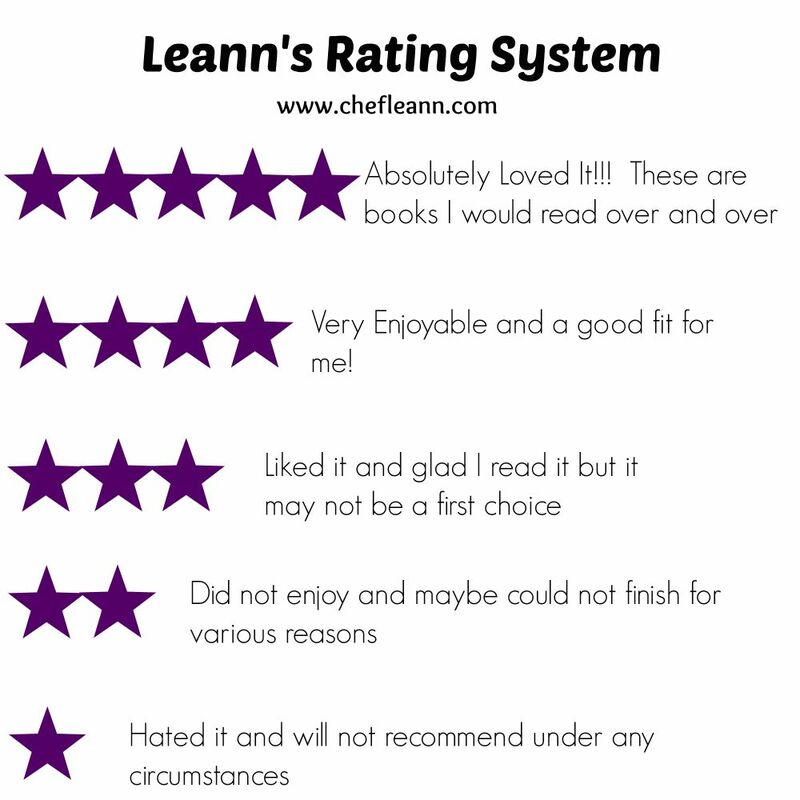 It was a little slow going in the beginning and took me a few chapters to become engaged but once I did I enjoyed the progression nicely. There are some lusty passages so it is definitely an adult book. I don't remember much language... just the lusty aspect. I loved how the author talks about books and reading. He has a deep love for how books affect people. I also loved the tour of the river ways and countryside. The people are charming as they travel and meet new people. There is food and dancing and beauty. I mentioned before that I love the use of diaries and journals in stories and the author used that element nicely. I was suppose to read it on my Kindle (Blogging for Books sent a free digital copy for an honest opinion). I began to crave a book in my hands as I read this particular story (about books) so I actually went out and bought the book. It was an enjoyable book that was a little different from other books I tend to gravitate toward. 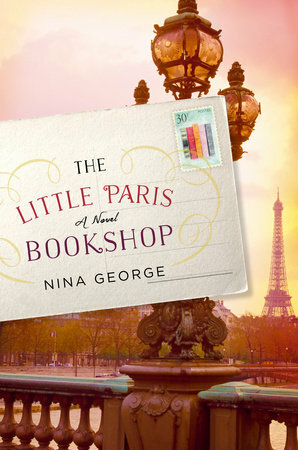 I was glad for the change of pace and recommend it if you are a book lover and dream of France and it's culture. It is a quiet romantic melancholy read that is written well. I am interested to see what Nina George brings us next. I would give it a solid 3.5 out of 5 stars. Want to meet Nina George? Check out her website! Not sure how I rate books? I made a little graphic for you guys to help you out... 3-5 means I recommend it!